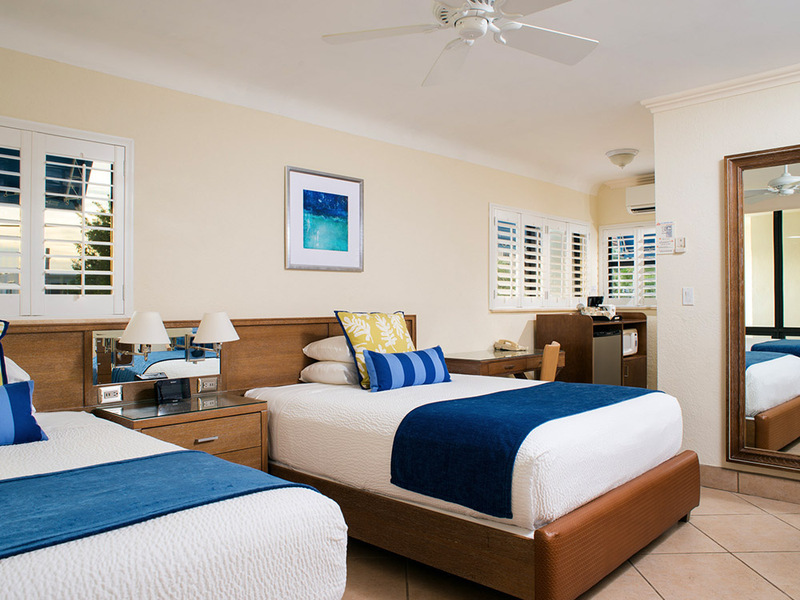 Our hotel rooms are newly renovated and boast beautiful views. 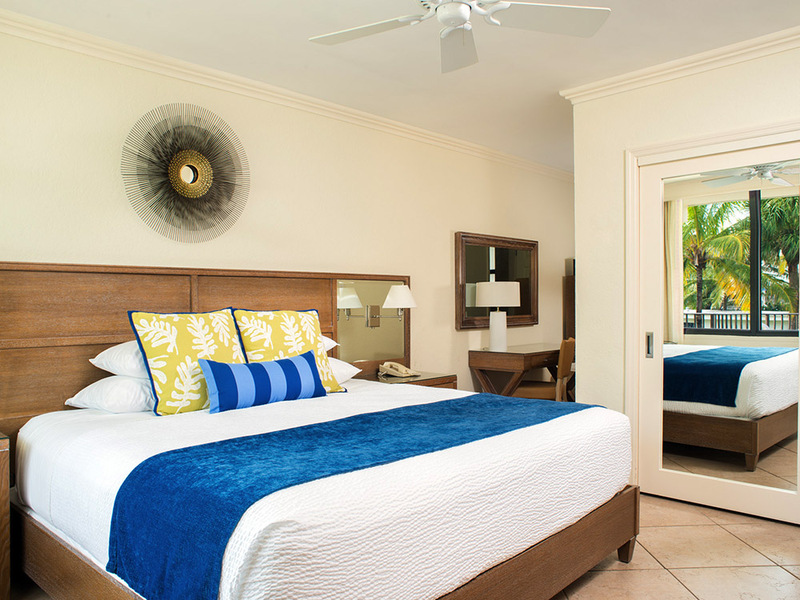 All of High Noon’s hotel rooms have the following sleeping arrangements – 1 king bed, 2 queen beds or 2 twin beds. 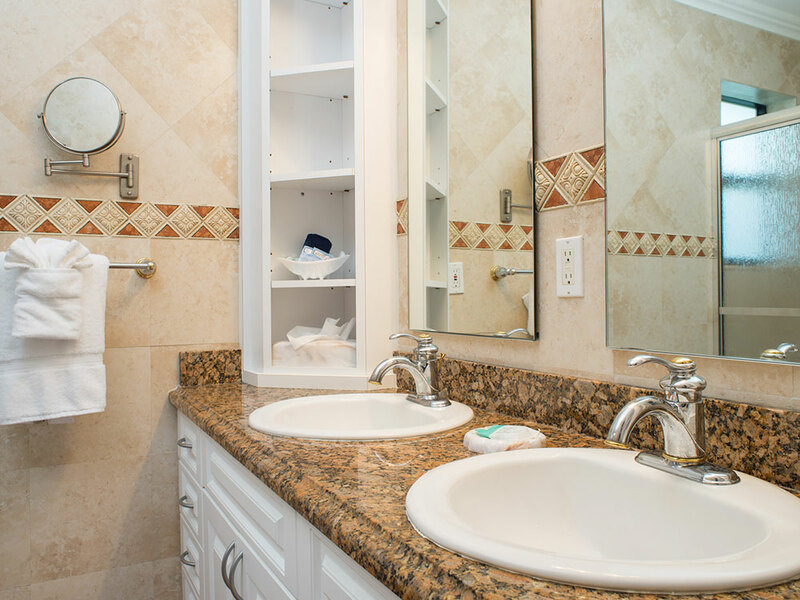 Bathrooms are full size with a tub or shower and granite counter tops. There is a small refrigerator, microwave, toaster and coffee maker with European gourmet blend coffee supplied.